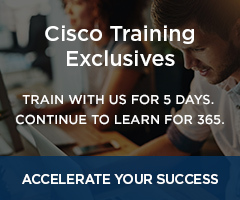 Passing the CCIE Wireless certification exams demonstrates your broad theoretical knowledge of wireless networking and your solid understanding of Cisco Wireless LAN technologies. 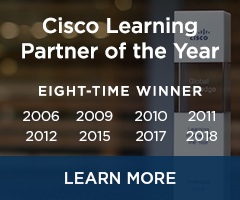 CCIE Wireless certification validates that you have the expertise to design and manage wireless networks and to make mission-critical and business-critical wireless network decisions. You must pass the two-hour written exam covering planning, designing, implementing, operating, and troubleshooting Enterprise WLAN networks before you are eligible to schedule the lab exam. The CCIE Wireless lab exam is an eight-hour, hands-on exam which focuses on implementing Enterprise WLAN solutions, including the autonomous infrastructure, unified infrastructure, unified controllers and APs, unified WCS and location, and implementing Voice over Wireless. Knowledge of troubleshooting is an important skill, and you are expected to diagnose and solve issues as part of the CCIE Wireless lab exam. You must pass the lab exam within three years of passing the written exam to achieve CCIE Wireless certification. Your first lab exam attempt must be made within 18 months. Students are expected to have a high understanding of Cisco wireless networking technologies. CCNA Wireless and CCNP Wireless certifications are recommended. 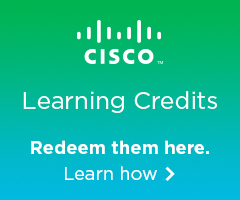 Visit Cisco's site for additional recertification information. © 2019 Global Knowledge Training LLC. All Rights Reserved.